 Las Lajas is a basaltic shield volcano 20 km north of Lake Nicaragua. La Lajas is the youngest of a group of volcanoes east of the Nicaraguan graben. Based on its fresh morphology, it could be still active. Las Lajas volcano has a 7 km wide and 650 m deep caldera, which contains 5 lava domes in the center and is cut by a narrow canyon on the SE side. There are lava domes and cones on the outer flanks.